At Dermalure, we strive to improve the beauty, health, and feel of our customers’ skin. One of the best ways we’ve found to do that is through the use of TCA skin peels. Countless studies, trade journals, and magazines have all produced publications that endorse the use of TCA peels from both a chemical and beautifying perspective. That being said, who has the time to go through all that information? Since we know time is precious to you, we at Dermalure have gone ahead and summarized the basic outline of what you need to know in regards to TCA Peels. First off, what classifies a TCA skin peel? A TCA Peels is a form of chemical peel that uses Trichloroacetic Acid (TCA) to immediately and effectively exfoliate the skin. We offer TCA peels in various concentrations, and we recommend that customers use TCA peels in a cycle to allow the skin to acclimate to the acids – beginning with the weakest concentration, and then graduating up to stronger concentrations. H2: How do they work? TCA also acts as an antibacterial agent and is ideal for sufferers of chronic acne vulgaris. Side effects can include a temporary itching or burning sensation, heightened skin sensitivity, temporary flaking or peeling, redness, and others. 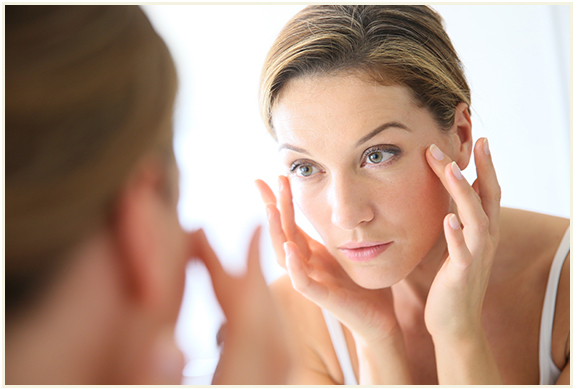 Aggressive use of high-SPF sunscreen is vital for post-peel skin health. If you have more questions about TCA peels, keratolytic therapy, or your dermatological health, feel free to reach out to us at our contact page. Remember to check back to this blog periodically, as we’ll update it with more helpful information on how to keep your skin healthy and beautiful.